Looking for title loans in Brownsville? Stop by a Texas Car Title and Payday Loans Services, Inc. store near San Antonio! We have you covered with same-day cash approvals offered through stores near cities like Brownsville, Olmito, Cameron Park and Laureles. In as little as 30 minutes, you could bring home fast cash and get your emergency cleared even faster! Fill out our easy online request form to get started. You'll hear from one of our friendly and professional in-store associates as soon as you're done. One of our kind and courteous store associates will give you a callback immediately after sending your information. They're ready to answer your questions and verify your information, as well as guide you through the easy approval process. With personal loans from Texas Car Title and Payday Loans Services, Inc., you can say goodbye to your cash emergencies and hello to sweet financial relief. No matter your financial circumstance, financial relief is closer than you think. Start today from this page and find out how much you could qualify for today. 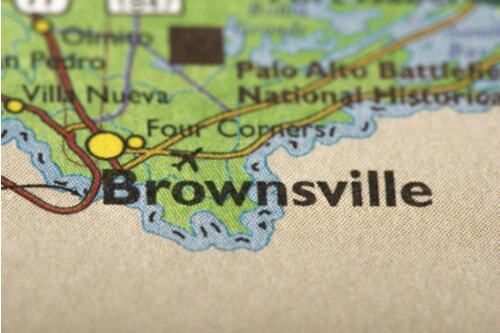 Why Choose Us for Your Brownsville Title Loan?